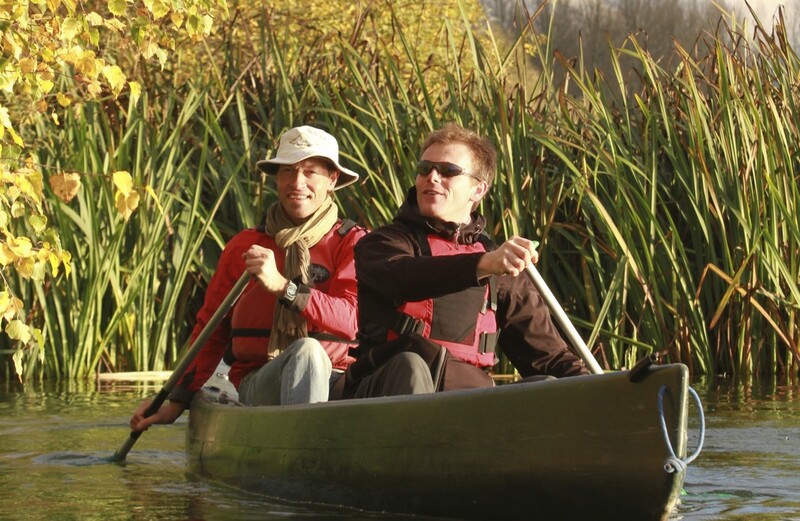 Rivery water sports club has canoes for hire to enjoy the thrills and chills of paddling through the amazing natural surroundings in Les Hortillonnages, a protected natural site spanning 300 hectares from the Somme to the Avre. Anyone can come along for this canoe ride, and a very special angle on this environmental wealth. The choice of deals includes exploring Les Hortillonnages and canoeing down the Avre, for a full day or half a day.